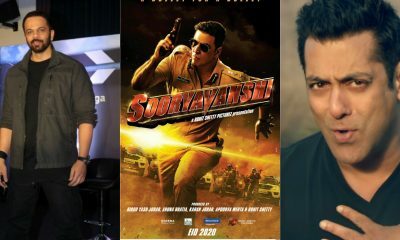 Akshay Kumar, who’s riding high currently after the success of his last film, Kesari, is all set to star in Rohit Shetty’s Sooryavanshi, which is slated for an EID 2020 release. As far as the leading lady of the film is concerned, several names came out in the press. The first one was that of Kareena Kapoor Khan, followed by Jacqueline Fernandez, but all the rumors can be put to rest as the lead has been finalized, and she is none other than Katrina Kaif. Both Kumar and Kaif have starred in several blockbusters like Namastey London, Welcome and Singh Is Kinng in the past, and this action-drama would be their eighth film together. Last seen in the 2010 comedy Tees Maar Khan, it shall be immensely exciting for their fans to see them together on the celluloid after a decade. So does that mean Katrina Kaif will also clash with Salman Khan at the box-office since his film with Sanjay Leela Bhansali, Inshallah, is also slated for the same release date? If yes, the clash just got more lethal. 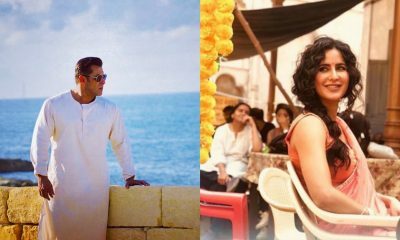 On the work-front, the actress has Bharat with Salman coming up for this year’s EID, meanwhile Kumar gears up for Mission Mangal, Good News and Housefull 4 for 2019. As far as 2020 is concerned, he already has his plate full for next year as well. He stars in this aforementioned film and also films like Hera Pheri 3, the Kanchana remake, the biopic on Prithviraj Chauhan and another project with Kesari director, Anurag Singh.